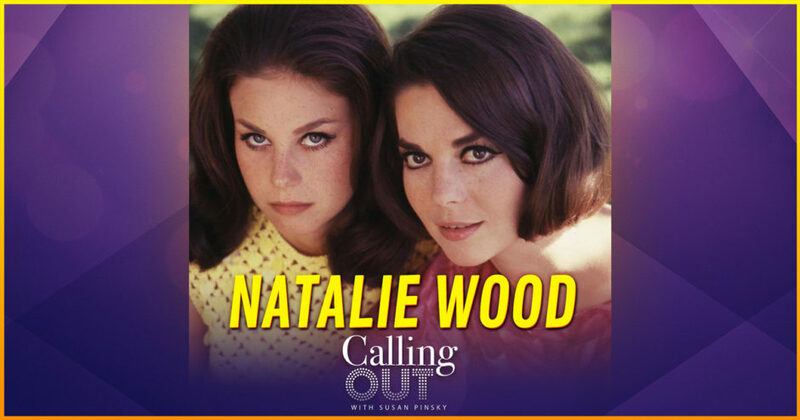 Susan is joined by a phalanx of her best psychics, who combine their talents to investigate what happened the night that movie star Natalie Wood died nearly thirty-seven years ago. Former James Bond siren, Lana Wood (Natalie’s sister), is on hand to bear witness to the revelations. 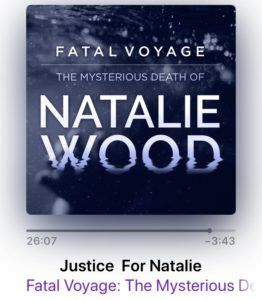 Special guest Dylan Howard (media mogul and host of the hit podcast Fatal Voyage), joins the discussion and offers his own insight on the decades-old controversy surrounding the star’s death. 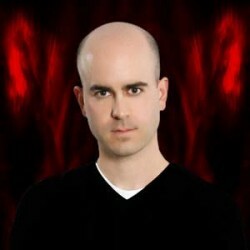 Find this podcast on Itunes, or wherever you listen to your podcasts!